Contact Obagi South Africa using the details below to find a stockist near you. Obagi Systems and Products are physician-dispensed and should be used only under the guidance of your skin care physician. Please be advised that certain products have limited distribution and may not be available in your area. 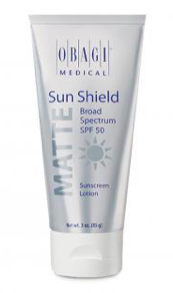 *Click here for Important Safety Information about Obagi® Nu-Derm. 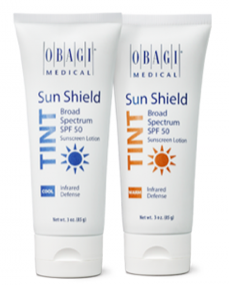 Click here for Important Safety Information about Obagi-C® Rx.